24 Inch's 2ft total length. 1/2 inch drive impact head. 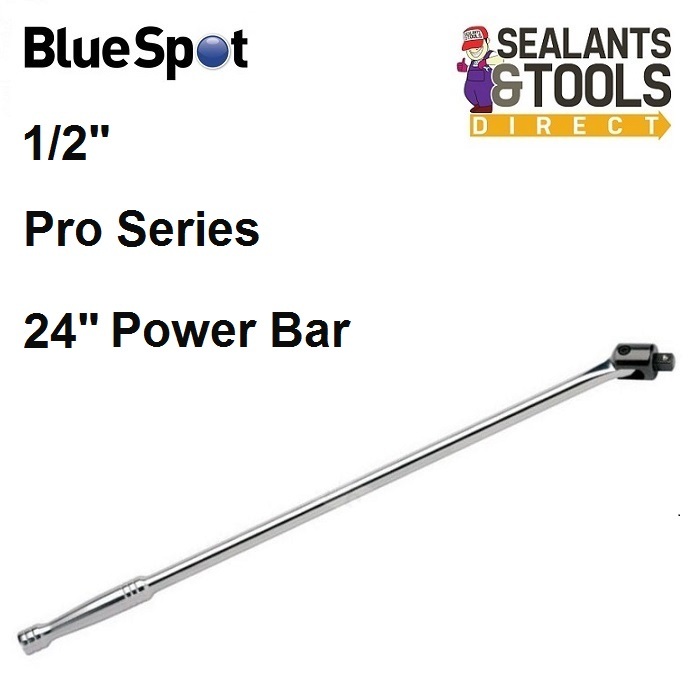 Blue Spot 01537 Impact Socket Set 1/2"